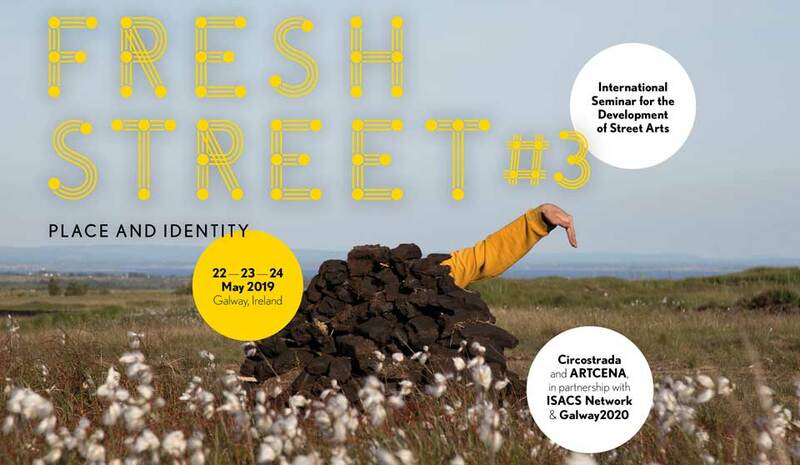 Articulture and the Irish Street Arts, Circus and Spectacle Network (ISACS) invite applications from Wales based outdoor arts professionals to apply for four individual bursaries to attend Circostrada’s ‘Fresh Street’ – the biannual International Conference for Circus and Street Arts. This time it will take place on 22 – 24 May in Galway, Ireland. Circostrada is the European network for street arts and Circus, and Fresh Street is its key networking and showcase event. An excellent opportunity to network with other artists, programmers, researches, journalists and policy makers from across the world.